The Wasatch Figure Skating Club was formed to promote the sport of figure skating in the Weber County area. The membership consists of all ages: toddlers through senior citizens, and all abilities: basic skills through National competitors. 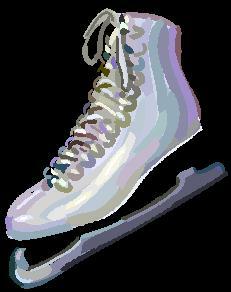 Club ice time is held each Wednesday from 4:30 p.m. to 5:30 p.m. beginning in September and ending in June. Skaters and spectators alike look forward to the club's annual spring Show production. Throughout the year, the club also hosts test sessions for skaters from across our region and hosts several competitions, including the Wasatch Freedom Classic all under the sanction of the US Figure Skating Association. We invite you to join our club, and be part of this large group of diverse individuals who enjoy the many and varied aspects of the sport of figure skating. 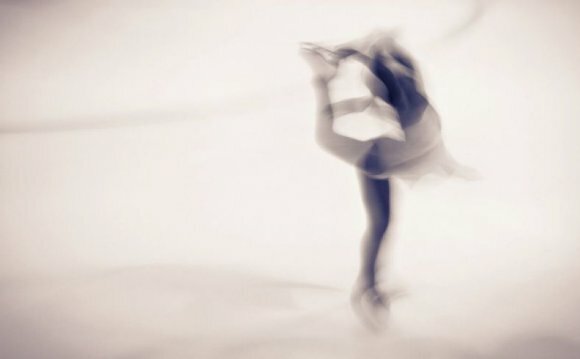 Please visit our Membership page to get more information on joining the Wasatch Figure Skating Club. Next board meeting - March 16 at 6:15 p.m. Figure Skating Club board meetings are primarily the 2nd Wednesday of every month, upstairs in the Ice Sheet conference room. Advertise on the Ice Sheet dasher boards and your message is seen at skate sessions, ice shows, and sporting events throughout the year.